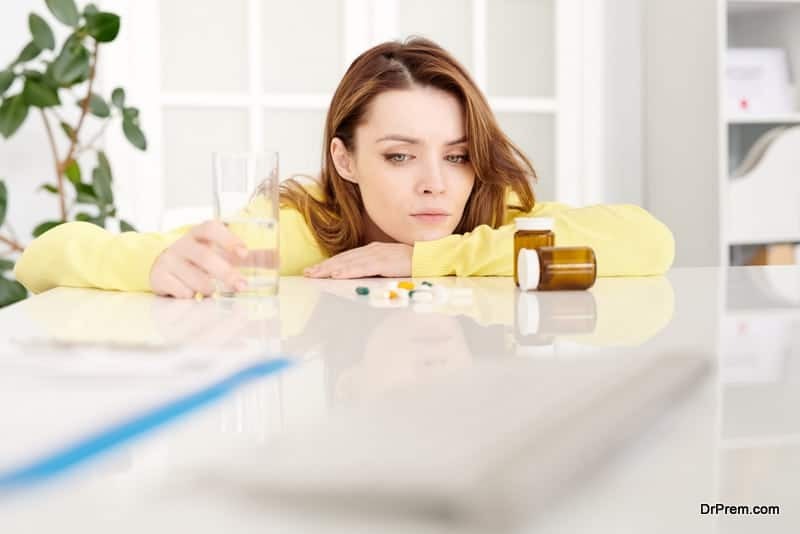 A recent study performed by the Pew Research Center found that drug use is an ever increasing worry of Americans regardless of geographic or socio-economic condition. 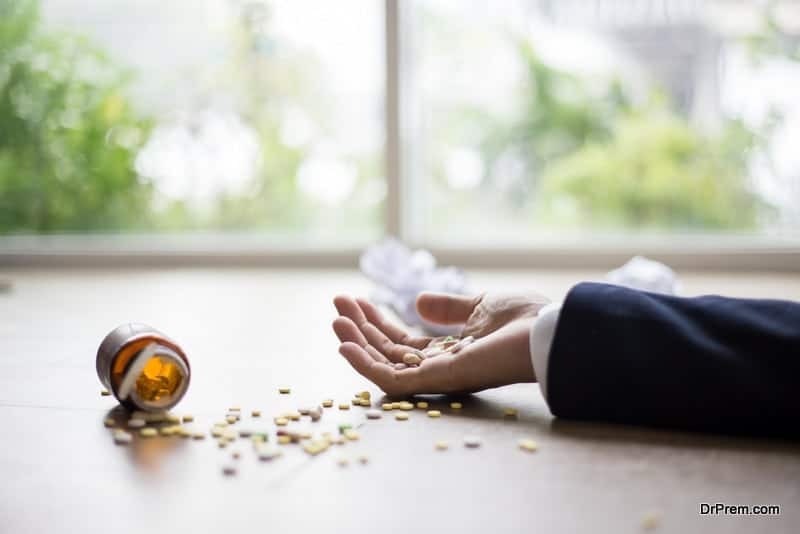 The drug epidemic has also not gone unnoticed in corporate America either, as productivity, health care costs, and absenteeism has been at the forefront of policy and procedures that chose to combat drug use rather than focus on treatment. Executives now feel pressure to retain high-level officials whose jobs come with high stressors like increased workloads and competition. The question now is how do corporations implement Executive Rehab programs that aim to combat usage if their company leaders are hesitant to come forward and ask for help because they fear peer judgment or loss of position? Unless an executive has the experience with fighting addiction, others who are experiencing the same issues will also have difficulty with discussing addiction and treatment because of the lack of anonymity. How do companies explain the absence of staff while they are attending in-house treatment? There are also drawbacks for those who accept treatment. The road is long and hard, and careers will be won or lost based on how executives set the path for successful treatment. Just as the body and mind recover, so too will their careers which is the most critical issue that corporations should focus because the return on their investment will have positive effects. The most difficult issue, says experts, is asking for or accepting help. The response is vital as well. Also at issue are personnel who help employees hide their addictions. A survey conducted by the Caron Foundation cited three out of four executives as saying they used their assistants. Another nine out of 10 said that other employees had to work longer hours to satisfy the void their addictions cost the company. Moreover, there was a fear of looking weak to lower level employees, so they refused to take advantage of any employee-based programs to which they had access. They also had a great fear of their addiction harming their company reputations. These issues are not without merit which is why executives need to be proactive in making sure that their personnel feels more at ease with speaking about their addictions and asking for help. More importantly, employees need to feel that what they disclose is confidential. Some corporations have even gone so far as to offer addiction counseling by phone to curb fears of reprisals and shame. What is also important is that employees know that their peers support them, which opens up a dialogue about addiction and healthy recovery opportunities. Executives also need to be supportive of allowing staff who are in substance treatment the time to return to work when ready. Experts warn that doing too much so soon after going back to a normal workday will cause a relapse. A sudden return to the contributing stressors increases the likelihood that someone will want to return to previous addictions. Allowing employees to return to a routine workday slowly during the first few weeks may be an issue because of work pressures. Setting up work boundaries and stress releasers will significantly enhance recovery.